Get inspired by the potential of community engagement and design to enhance and re-imagine historic places of worship on this hosted study tour of Mossley Hill Church in Liverpool. 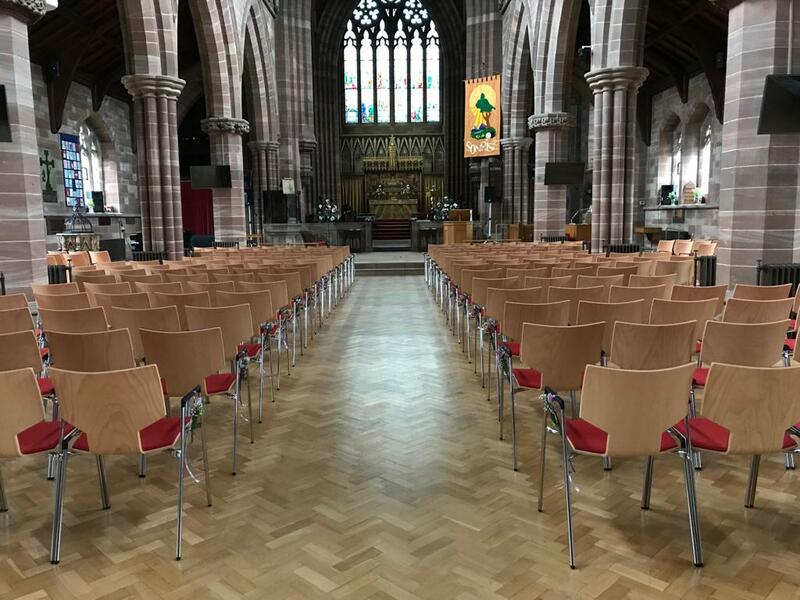 The Church has undergone an award winning remodelling to create a social space for the Mossley Hill neighbourhood to connect. You will have the opportunity for an in depth exploration of the challenges and opportunities the project faced. Hear about the process of engaging with the community before defining the design for the project. Look at how they secured funding, and the journey that led to their final design. It is a chance to meet with some of the people involved in the rebuilding and management of the building. Join us to explore this historic reordered church. There will be a chance to discuss and share your ideas over lunch (provided). Travel bursaries of up to £100 are available (travel on standard class tickets only). Bursaries are claimable on presentation of ticket or VAT receipt on the day. Find out more on the Empowering Design Practices website or email empoweringdesign@gmail.com.